A shroud of mystery surrounded New Orleans Saints center Max Unger, who recently underwent foot surgery, Herbie Teope of the New Orleans Times-Picayune reports. 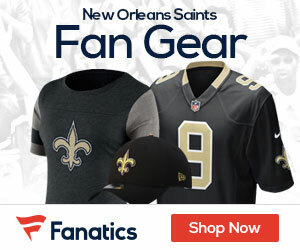 While there are various reports speculating on Unger’s road to recovery, the Saints have their sights set on before the start of the regular season. Payton confirmed two key areas on Unger’s situation – the foot surgery and the procedure was performed on the same foot that caused Unger to miss one game in 2016. While questions could linger as to why the Saints waited until May to have Unger undergo surgery, Payton points out the team hoped rest after the regular season would work. The Saints, however, noticed at the start of the offseason workout program in April that the problem needed further evaluation with Anderson. 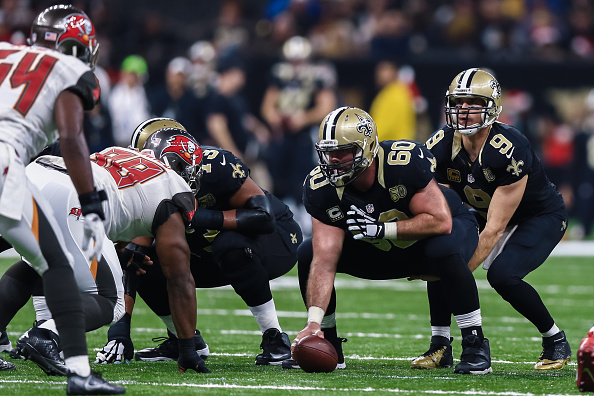 The Saints appear confident the offense won’t need to rely on a center to start the regular season other than Unger, especially when considering the team elected to address the injury now.